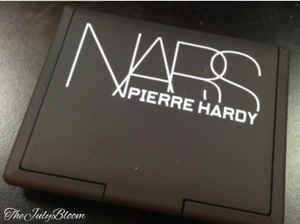 NARS recently launched a Limited Edition collection by Pierre Hardy, i only got one blush which is called Rotonde. 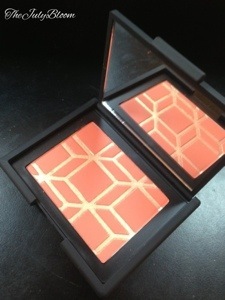 The blush size is bigger than normal NARS blushes, it is like the bronzer’s size. The color i picked is orange with gold lines, at first couple of uses it gave me a shimmery effect but later on the gold lines disappeared and all i got is the orange color. 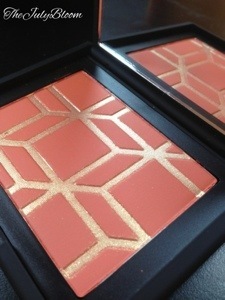 It is highly pigmented so a light dip of the brush is more than enough.